Pico de gallo and salsa. WOW!!!!! THANK YOU SO MUCH TO CHRISTIAN FOR BEING MY HERO!!! My husband and I are both crippled in wheelchairs. Unfortunately, I am stuck in the hospital, and my husband, Lieutenant DJ Davidson 101 airborne, screaming eagles, special forces is without his electric power chair, and refuses to leave 1969 and learn how to use a cell phone. When it comes to "machines", he can only work it if it has a trigger. So, I had to order his burrito remotely from Grubhub. I started out with our usual go to restaurant, and they were closed! I then found a second one, and my husband called me in shock to report that the second restaurant was closing early for the night and cancelled our order! Then, our landline connection started to seem compromised, and I knew this third order would be my last chance to feed my husband. As I began to play with the tracking feature on the app, I saw that the food had arrived earlier than expected! THANKS CHRISTIAN!!!!!! I urgently called my husband to report the good news, and the connection was busted. Horrified, I receive a call from Christian, as I know the front gate is locked and my husband is hard of hearing. Although it may have felt awkward, Upon my request, I heard Christian clear his throat and yell out with his war cry, "Lieutenant DJ!" For a millisecond I had a heart attack and panic attack and existential crisis attack, but heard the voice of my husband in the background. My husband would get his burrito, and I can breathe, and we have Christian to thank. Unfortunately, the landline was not fixable. But Christian still had the generosity and willingness to try, keeping me informed via text message. This is no reflection of Christian's ability. I'm dead serious. The phone had the logo "PAC-BELL" on it. I don't know if Christian knew this or not, but he got to meet my husband, a historical artifact himself, and also witness the death of a pacbell phone. A historical artifact as well, famous for the commercials that made Jim Carey cry. Food was ok. Probably wouldn't order from them again. Do you do salsa and beer? 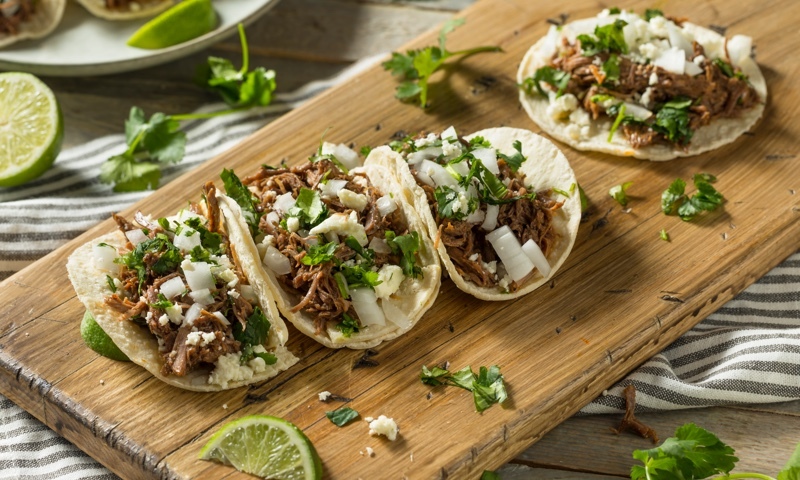 Whether you're craving a quick bite or looking to treat yourself to a delicious meal, you can now order your El Indio Mexicano Restaurant favorites for takeout or delivery.